Beer Wine Food Festival photos by David Long. See more Beer Wine Food Festival photos at CincyPhotography. Beer Wine Food Festival photos by David Long. 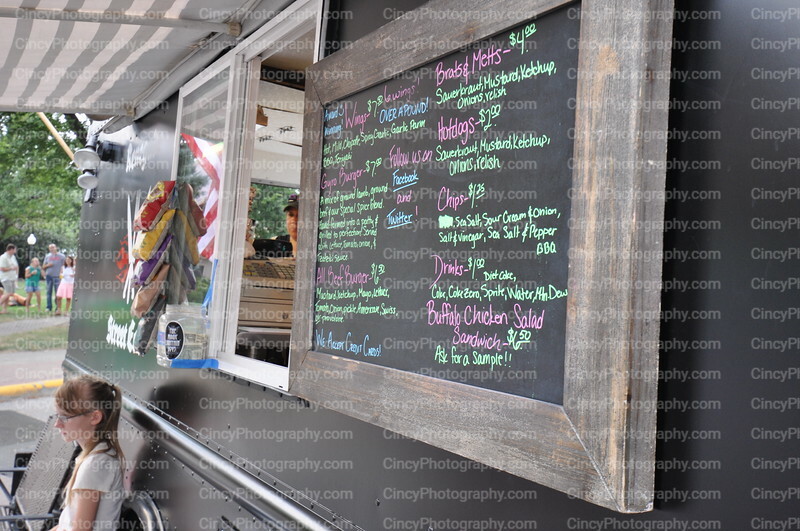 See more Beer Wine Food Festival photos from Cure Starts Now Cincinnati at CincyPhotography.